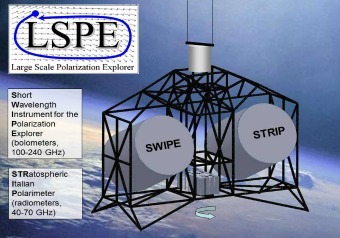 The LSPE (Large Scale Polarization Explorer ) is a balloon-borne mission aimed at measuring the polarization of the Cosmic Microwave Background (CMB) at large angular scales. High sensitivity will be achieved thanks to the use of new-concept mosaics of detectors and to the fact that the payload will fly in a circumpolar long duration balloon mission during the polar night. The spacecraft will carry two instruments to cover a frequency band from 40 to 220 GHz. 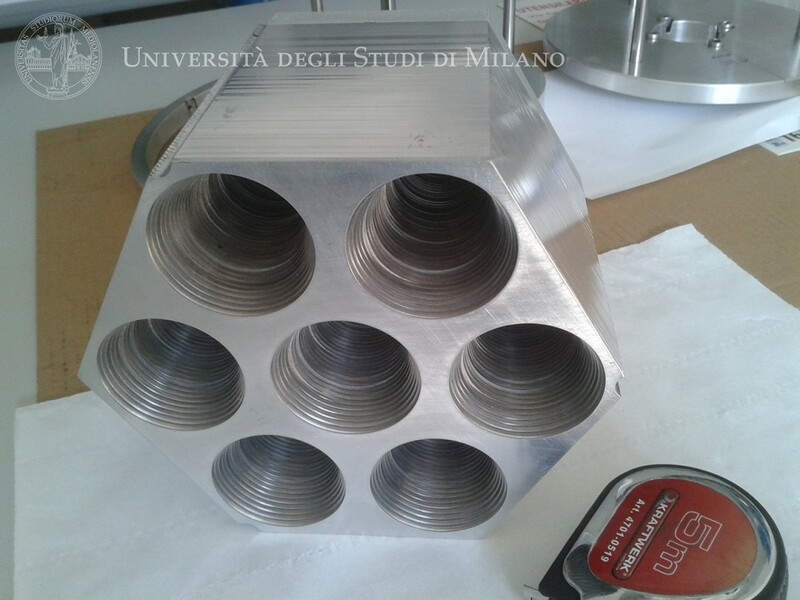 Foils made at Cloema, appropriately assembled, make up the corrugated feed-horn of the Stratospheric Italian Polarimeter (STRIP), which will fly on board the LSPE. 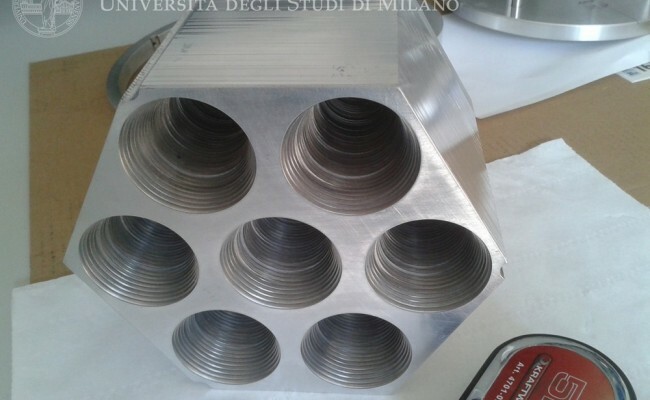 Great machining precision and strict control of mechanical clearances are the essential requirements to guarantee the performance of these devices. As a matter of fact, the weak signal coming from the sky – received by the device double reflector telescope – propagates through the feed-horns into the heart of the device that measures its intensity as far as the polarization components are concerned.